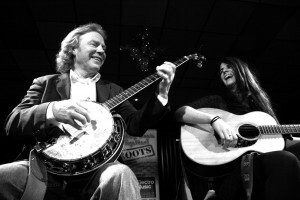 Reg Meuross + Jess Vincent – Live @ Heeley Institute, Sun 15th March – 7.00pm | IT'S HAPPENING IN HEELEY! 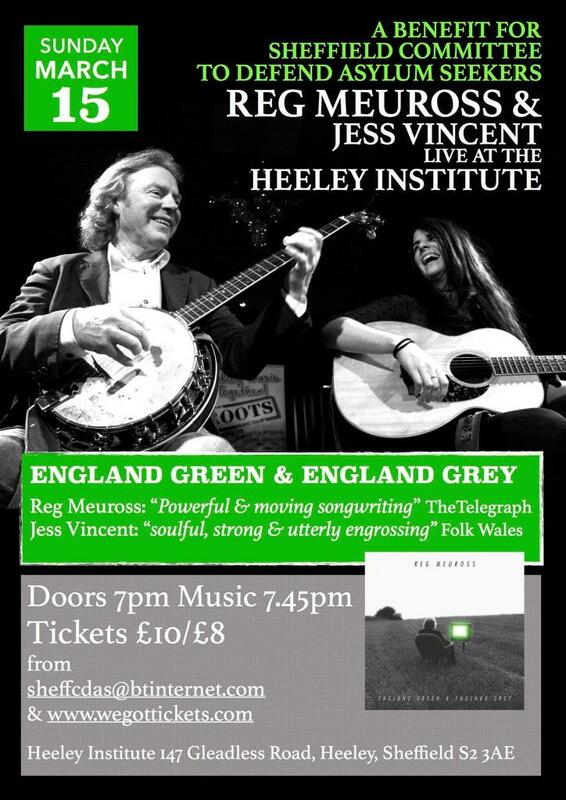 Acclaimed singer-songwriter Reg Meuross is joined by Jess Vincent at The Heeley Institute, the perfect setting for their authentic and captivating voices, lyric writing and musicianship. Enjoy guitars, dulcimer, shruti box and baritone ukulele. A fundraiser for Sheffield Committee to Defend Asylum Seekers. Bar from 7pm.